Victory rolls, pin curls, and Bettie Page bangs, oh my! 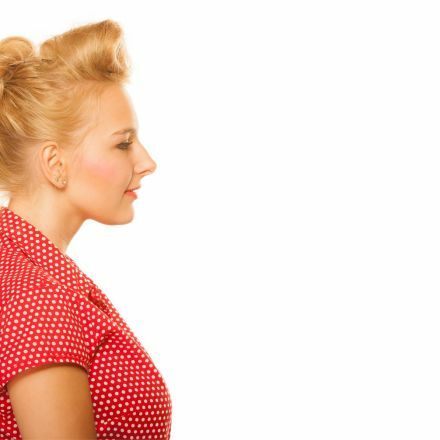 With a little practice, you can add pin up hairstyles to your every day beauty routine. Here's how. 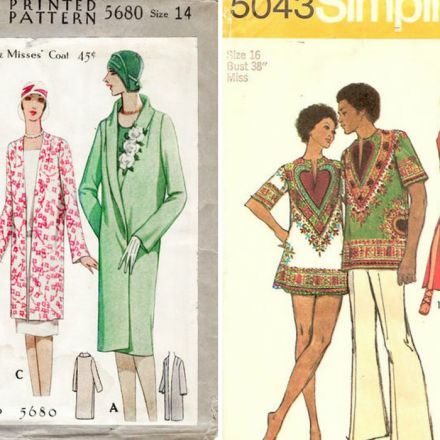 Over 83,500 vintage sewing patterns are now available online.